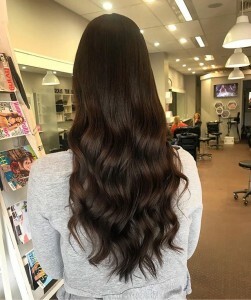 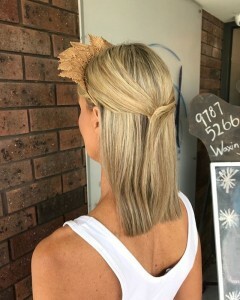 We have LOVED helping so many gorgeous girls get spring racing ready this season! Here are a few of our favourite looks! 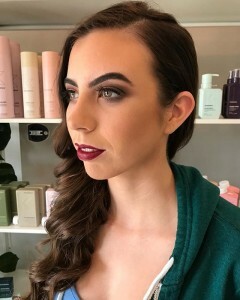 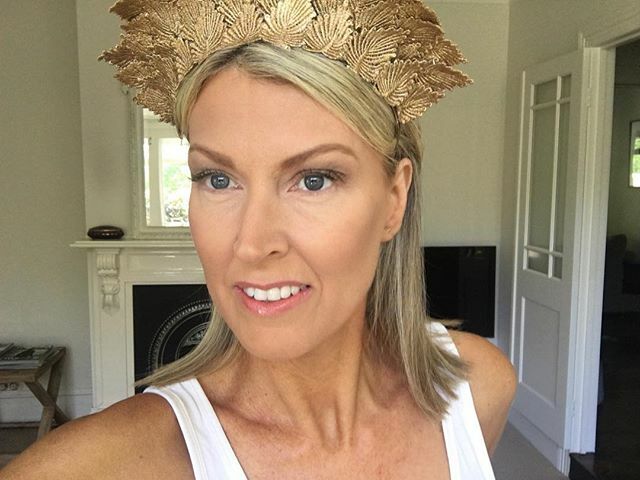 This entry was posted in Uncategorized and tagged fascinators, formalhair, glam, hairstylist, hairup, hamu, makeupartist, melbournespringracing, sdhairbydesign, sdhairbydesignmakeup, springracing.